We say our final good-byes to the 2014-2015 Legacy Line team. Thank you to all the girls, parents and our wonderful directors for an amazing year. We send our best to the Class of 2015 and hope that your next year will be full of new adventures, happy times and great friends. Remember you are forever in the circle!! 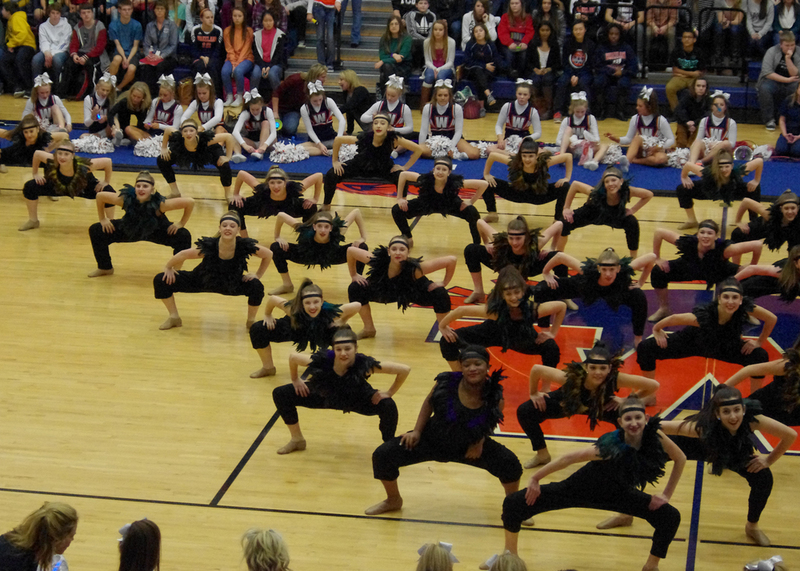 2015 Congrats Legacy Line On A Fabulous Spring Show - Welcome To The Jungle! 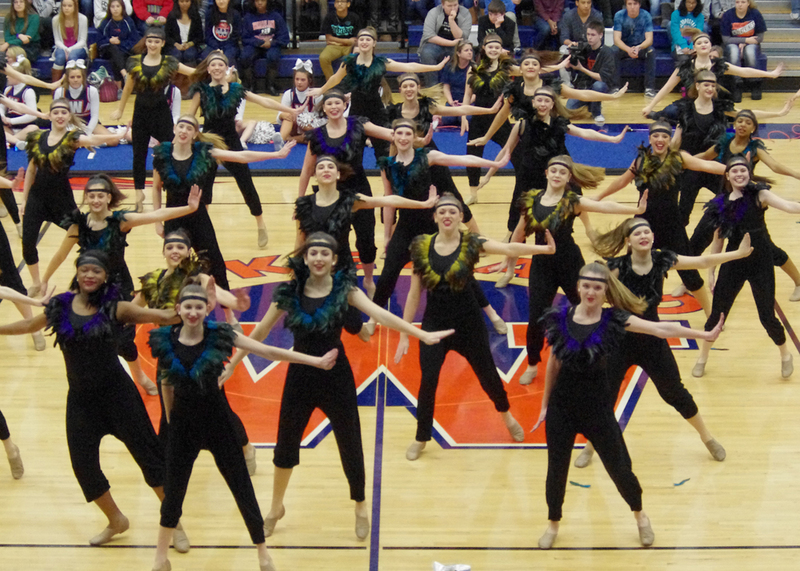 Thanks so much to all who came out to see the Legacy Line Perform at their Spring Show!! 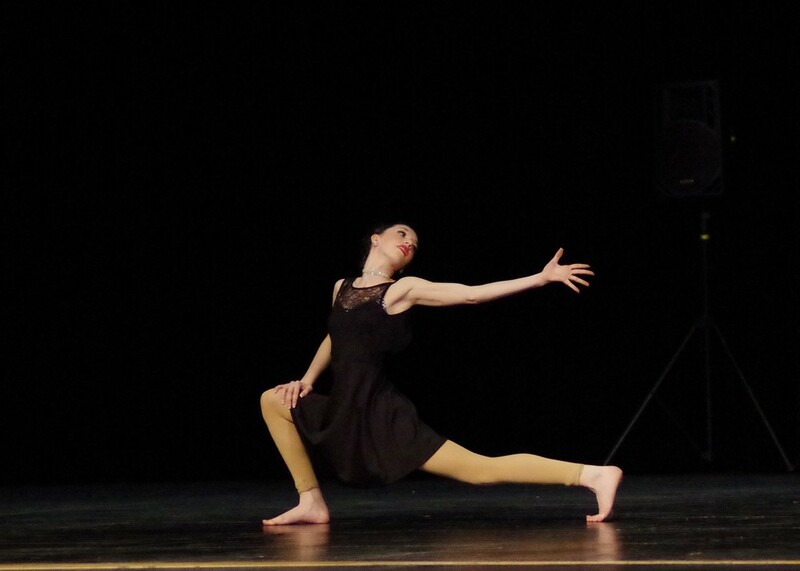 Check out great photos by Don Sparks of the dress rehearsals. Photos can be ordered directly from his website.